The Gransfors Bruks Splitting Hatchet is an excellent splitting axe from Swedish company Gransfors. 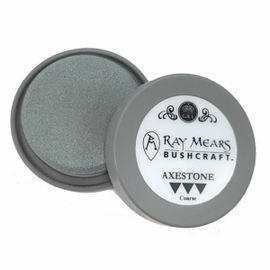 Each axe head comes individually stamped with the smith's initials, while the handle features an exclusive embossed Ray Mears logo. As with all Gransfors products, each axe is of excellent quality; hand-forged and made using traditional Swedish methods. 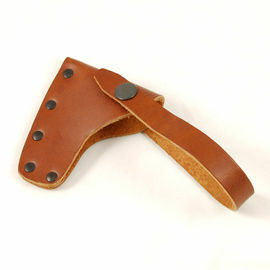 This axe is forged and ground to a concave, giving a thinner blade at the bit. This design helps the axe to go fast into the wood, splitting efficiently when the thicker part hits and pushes the wood apart. 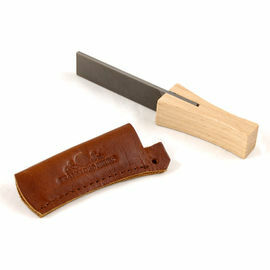 This model is ideal for one-handed splitting and the chopping of stove wood. 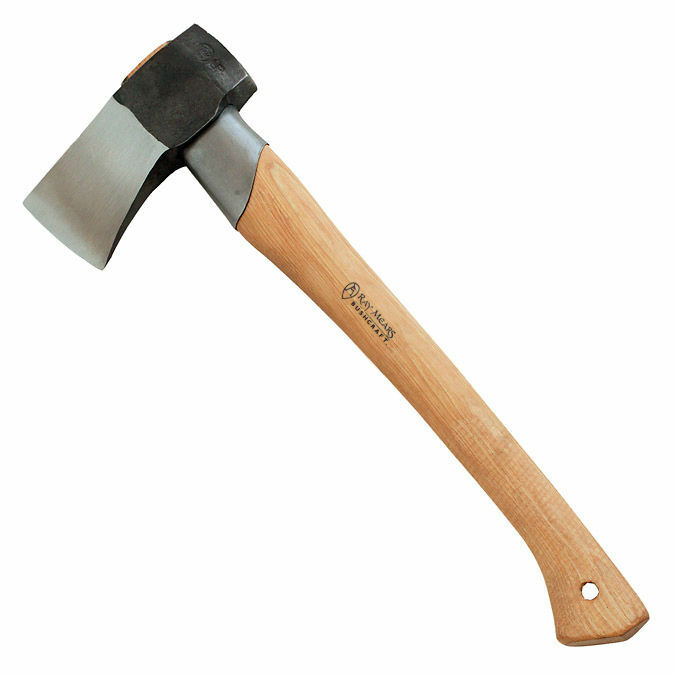 Gransfors Bruks Splitting Hatchet is rated 5/5 based on 4 customer reviews. Superb quality as expected from Granfors Bruks. The profile of the head makes it bite into the endgrain and split firewood effectively. Splits Australian hardwood with ease. Also great for kindling. Very quick delivery too. Could not rate higher. Excellent product and shipped promptly all the way to New Zealand. Thanks so very much. First class product. Extremely we'll made. Fit for purpose. Highly recommended. This is the third Gransfors axe I have bought each with their own use. As with the others this is fantastic, both quality and function are exemplary. 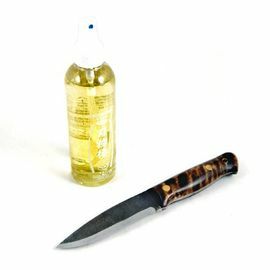 The head is perfectly weighted and shaped to allow it to carry out its intended function, and it does very well. 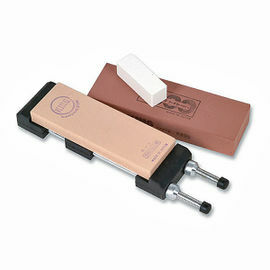 With little effort it splits wood and can be used for fairly large pieces down to tiny kindling. The ridges cut into the handle are good addition, this is the first axe I have purchased fron Gransfors with these. All in all I would highly recommend both Woodlore and this axe.